For the second time, I’ve run a roll of color film through my Nikkormat. The film is generic color film from the local CVS drugstore, 400 ISO. 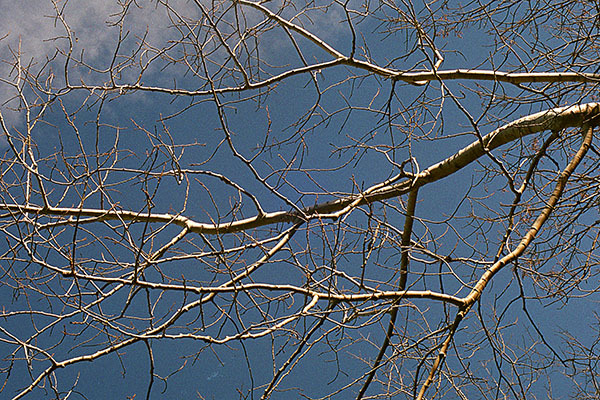 The color is not as rich as the Kodak Ektar, but I still like the sharpness and lack of digital artifacts that I’m getting with film. 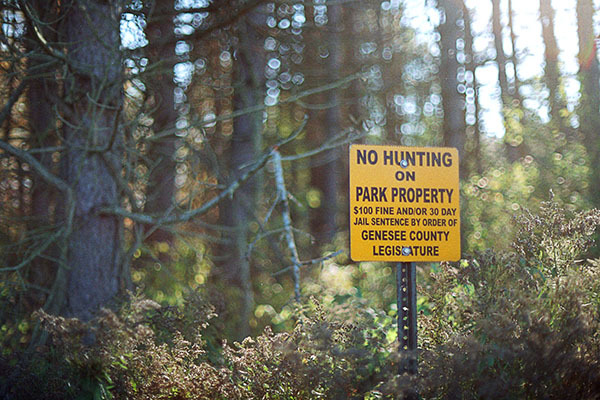 Most of the roll was shot at Genesee County Park. I think I got eight decent shots from the 24 exposures. I’m publishing two here. I will likely publish more in the coming couple of weeks on vufindr.com.